It's not easy finding Armenian food in Metro Detroit. Now a local Armenian chef launches a year-long series at Revolver, a popular pop-up restaurant space at 9737 Joseph Campau in Hamtramck, writes Eater Detroit editor Brenna Houck. 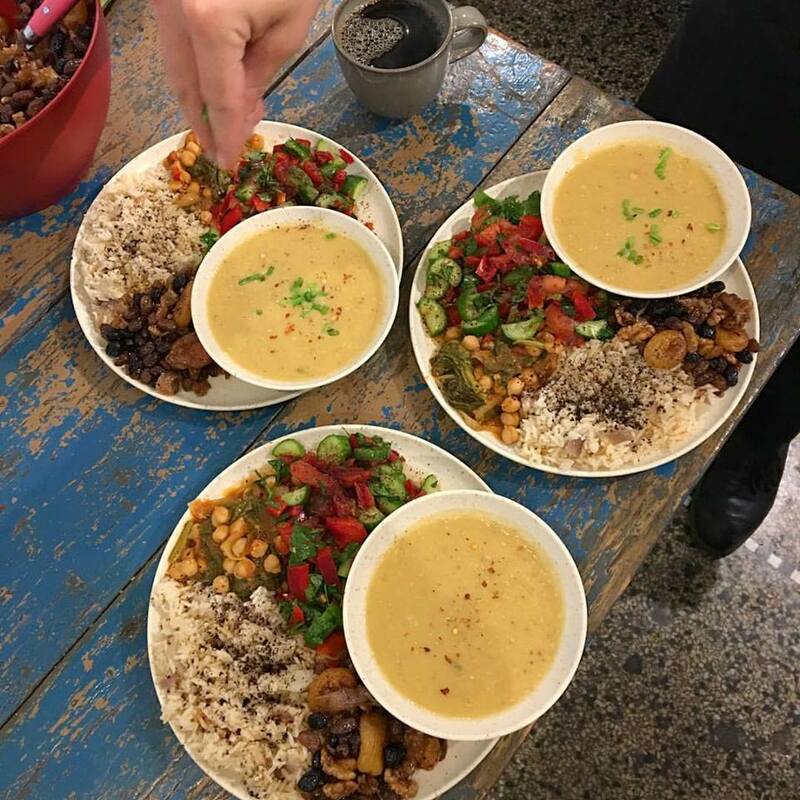 Julién Godman of Tonic & Juice will serve dinners "with a contemporary vegetarian focus" at the New Armenian Supper Club on a walk-in basis every other Tuesday, starting Jan. 16. Doors open at 5 p.m. and dinner service runs from 5:30 to 9:30 p.m. The cost isn't given. Revolver continues hosting weekend pop-ups. The concept of the club is simple and invigorating: wholesome food of the Armenian diasporan home, but with a contemporary vegetarian focus. As Julién puts it: "Whatever is fresh at the market that day, I'll write on the chalkboard." There will be no set menu and attendees can come enjoy food and time with loved ones with little expectation and much surprise. Herbal tea will be available for purchase on site with advance three-day notice. Please consult website for blends and products (pricing is lower in person than online, so buy away!). For Julién, the purpose of the club is to explore his own cultural roots, as well as raise a figurative flag to the Armenian narrative, significance and history here in Detroit. 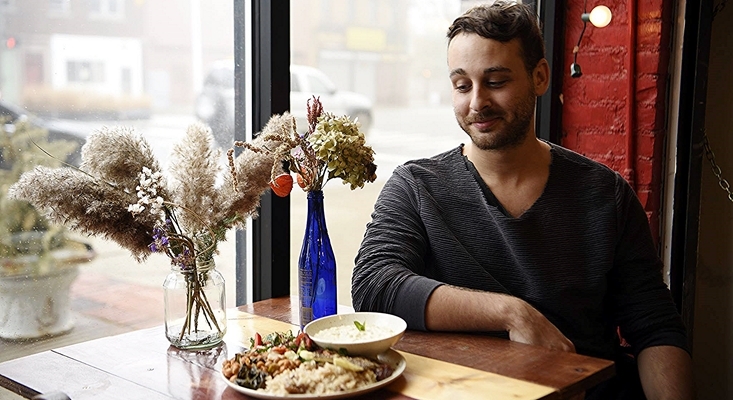 Over the course of the residency, Julién aims to begin the planning and fundraising phase of opening his own vegetarian Armenian cafe and herbal tea distribution space in Detroit. This residency moves his vision one step closer. This one-year trial period, which will include licensed tea packaging and distribution space along with a dining room, is vital to the longevity of the business model -- because success here could mean even bigger things for the venture and for the Armenian culinary scene here in Detroit. Not only is this a big step for the business, it is also a huge leap for our founder Julién Godman, who has been cooking up monthly brunches in Detroit for the past four years. It is his goal to open up a two-fold facility: New-Armenian cafe as well as an herbal tea house with distribution/packaging space. Now that spring is here, we can all welcome back blue skies and sun!